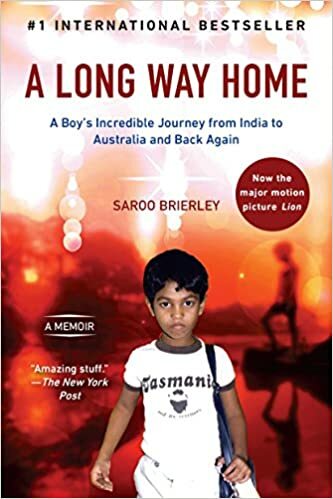 "A Long Way Home" by Saroo Brierley - At only five years old, Saroo Brierley got lost on a train in India. Unable to read or write or recall the name of his hometown or even his own last name, he survived alone for weeks on the rough streets of Calcutta before ultimately being transferred to an agency and adopted by a couple in Australia. Please pick up a copy of the book at the CP reference desk. Courtesy of the Friends of the Library.